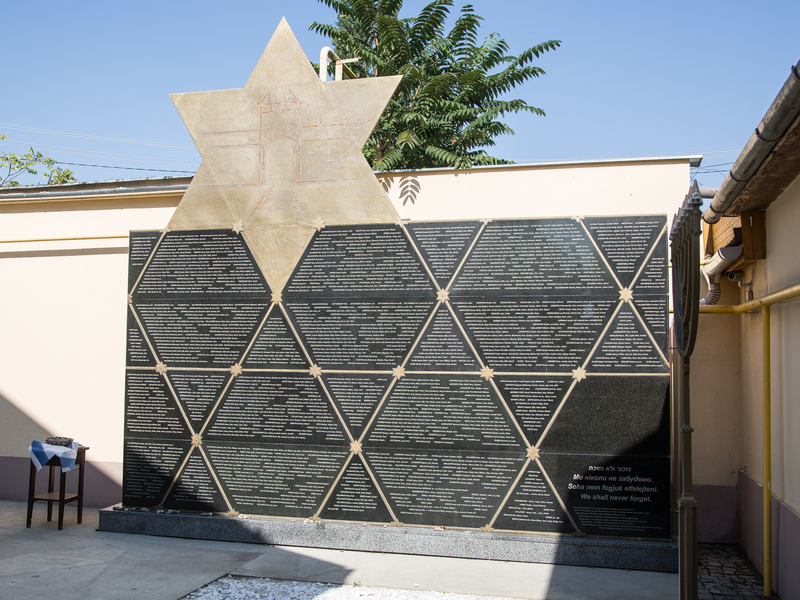 Plan to attend the Holocaust Conference to be held 16-19 June 2019 at the Uzhhorod University. Plan to attend the Berehove Conference 20-23 June 2019 at the Hungarian University. Announcement: Click the Beregszasz Holocaust memorial photos, then increase them in size to read the names inscribed on the memorial. Announcement: We are happy to announce that all of the tombstones found in the Beregszász / Berehove cemetery have been photographed and transcribed and can now be viewed on the Berehove KehilaLink web site. Once you are viewing the web site, click the "Tombstones" tab at the top of the page. Click HERE. In Memorium: With great sadness, we annonounce the passing of Artist Judy Cassab who died in Sydney, Australia. 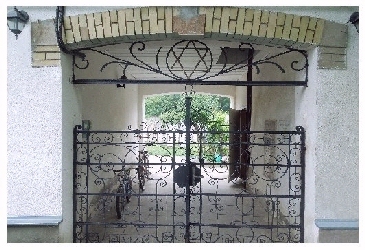 The Charitable Foundation "Shalom" was created in Berehove (Beregszász), Ukraine on 21 June 2000, in accordance with the Ukrainian legislation, based upon a meeting between the founders. The Foundation was registered by the Ukraine Justice Department on 4 July 2000 with a certificate of state registration number 06. 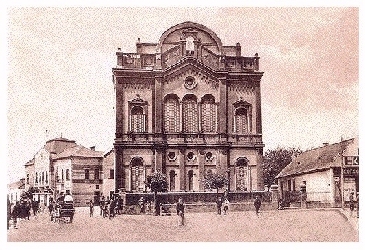 The Foundation was established to provide for charitable and philanthropic assistance, and pursue social, charitable, educational, historical, and other socially useful purposes for the Jewish history preservation in Transcarpathia (Zakarpatt'ya). We appeal to all former residents and others with an ancestral connection to Beregszász, to support our projects. Those wishing to participate in the charitable activities of the Foundation, please contact us for further details and possible financial assistance. Over a five year period, the Beregszász Cemetery was restored and remains in wonderful condition. Funds are needed for continuing maintenance of the cemetery and restoration needed by any matsievot (Tombstones). In conjunction with donations, and with partial financial support by the Hungarian Ministry of Foreign Affairs, the roof has been totally replaced. Work is now progressing on the interior of the sanctuary. Additional funds are needed for completion of all the necessary work to complete this project. 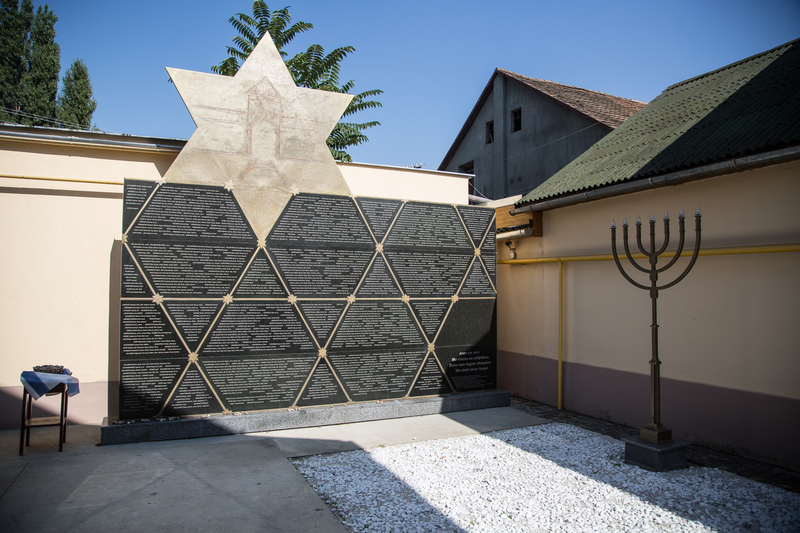 Plans are underway to establish a museum in Berehove to house artifacts left behind by the Jewish population deported in 1944 and after leaving Sub-Carpathia after 1945. If you have an artifact you can donate to memorialize your family, please contact us. We would love to receive any narratives, testimonies, audio or video recordings, etc., made by your loved ones who lived in Sub-Carpathia after 1945. 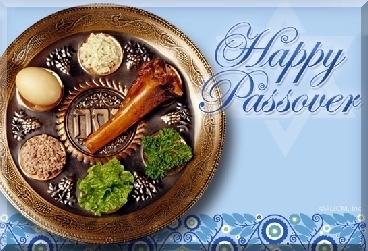 Copyright © 2013, "Shalom" Foundation. All Rights Reserved World-Wide. Created by Marshall Katz, USA.